8:00: The Suaverinos: jazz standards done in style. 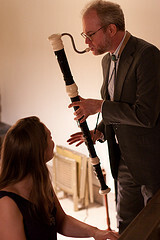 Rick Bruner and Rush Kress on ukes and vocals, Maggie Kus on vocals, Sean O'Neal on piano, Bill McCloskey on flugelhorn, and Elizabeth Walsh on bass. 8:30: The Ukuladies: delightful, multi-talented, always full of fun and surprises. Fraternal twins Genevieve and Jimmy Lu, with Aunt Mary Louise, and Cousin Bunnie on ukes, close harmonies, glockenspiel, flute, washboard, tap dancing and more. 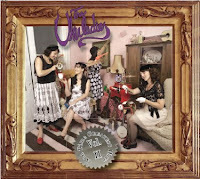 9:00: Doctor Uke and Daughters: Gorgeous close family harmonies with great arrangements and lots of chutzpah. 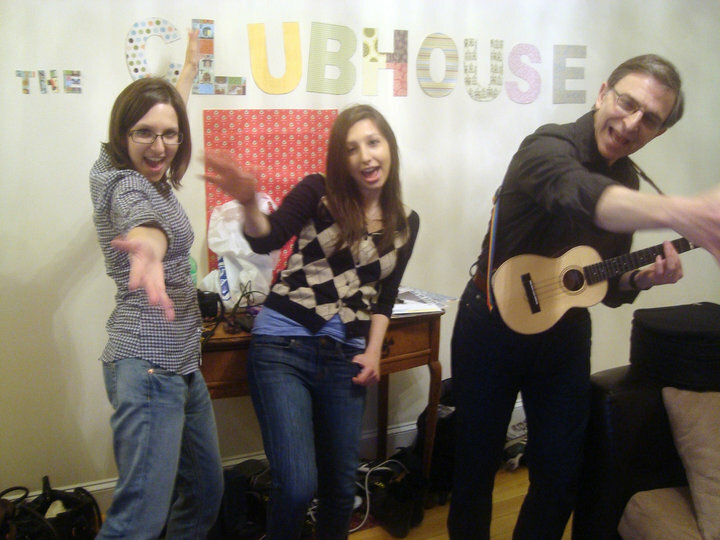 Jim, Sylvie and Jacq Rosokoff. 9:30: Bliss Blood: the high priestess of the NYC uke scene, solo, doing blues, originals and covers, one would guess. 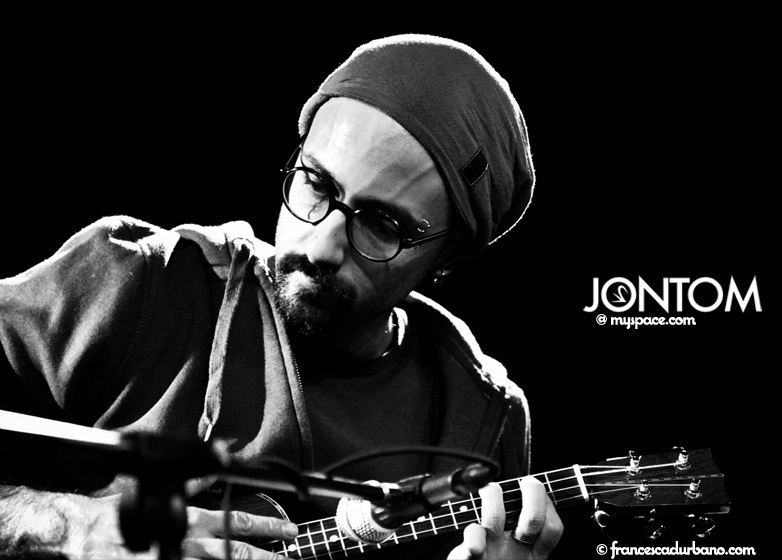 10:00: Jontom: visiting Italian uke artist and teacher.